For fathers who love golf, the fact that the US Open final round falls on Father’s Day is some kind of beautiful alignment of the stars. Those fathers who are lucky enough to have sons who have won on the Sunday won’t have needed any other present. Although they might be expecting one now they know their offspring is in serious profit. We take a look back at those sons who have shared Father’s Day with their dad on one of the grandest stages of all. It’s not unusual for fathers to spend their Father’s Day looking out on a picturesque view. Not all have their picture taken in front of it with the US Open trophy though. That is, however, what happened to Ken McDowell. 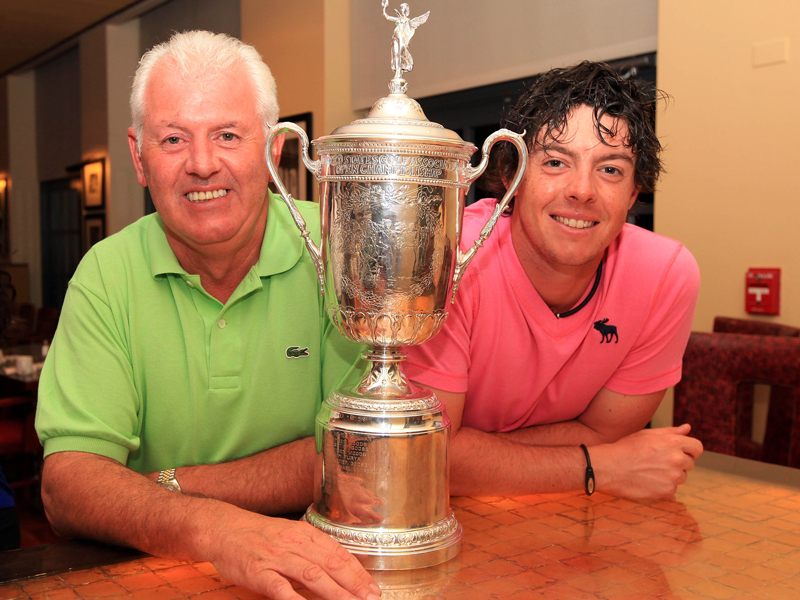 When Graeme beat Gregory Havret by one shot in 2010, the Northern Irishman was able to put his hands on his first major. The only problem was…what do you get dad next year? 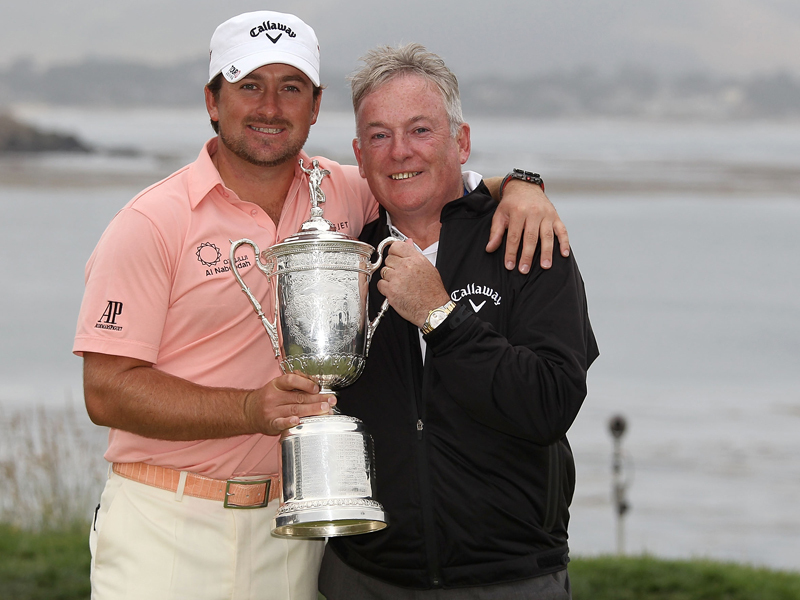 Graeme McDowell set a dangerous precedent for himself when it comes to Father’s Day by winning the 2010 US Open. His compatriot Rory McIlroy fell into a similar trap at Congressional Country Club in 2011. He would blow the field away by eight strokes. What more could you ask for if you were Scott McNealy? 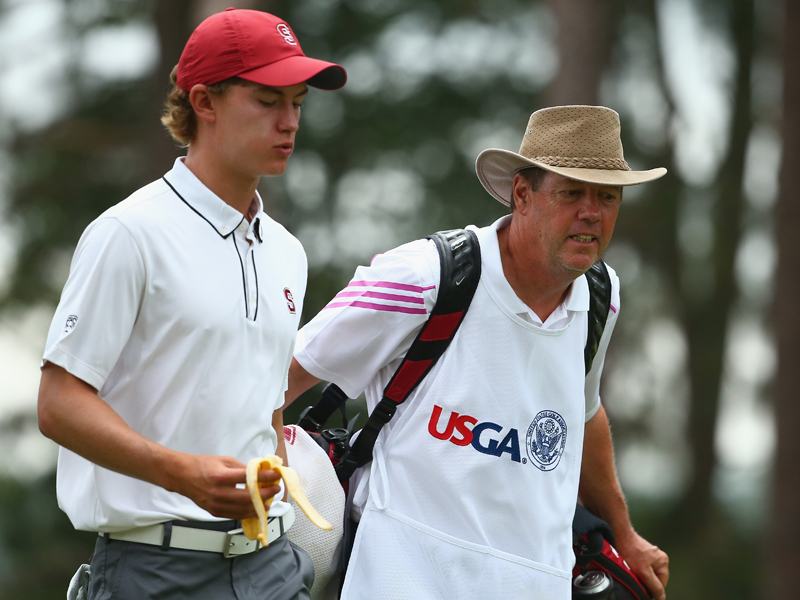 Your 18-year-old son, Maverick, despite being an amateur, has qualified for the 2014 US Open and you’re spending the build-up to Father’s Day at Pinehurst with major champions. It wouldn’t have mattered in the slightest that he missed the cut with a 74-76. Expand Is The US Open Too Difficult? Is The US Open Too Difficult? 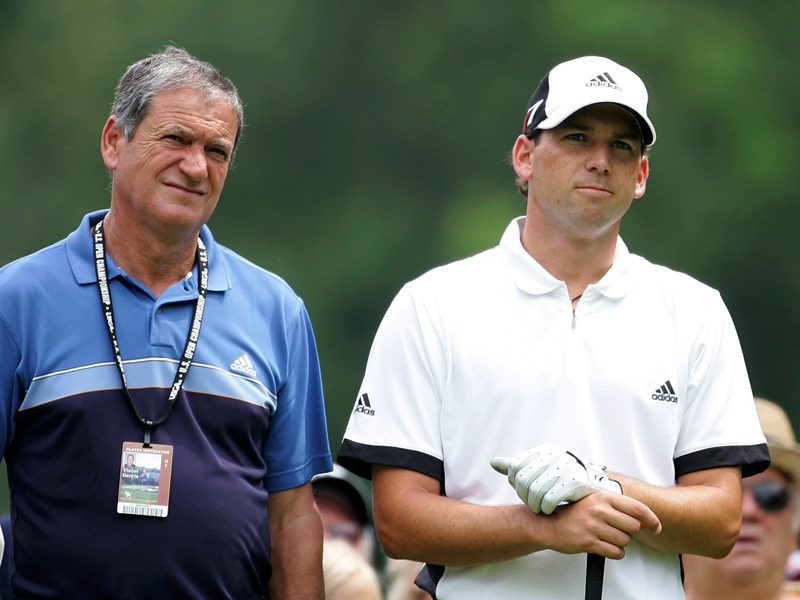 Sergio missed the cut at the 2006 US Open at Winged Foot with a pair of 78s, but his father Victor was there by his side during the practice round. 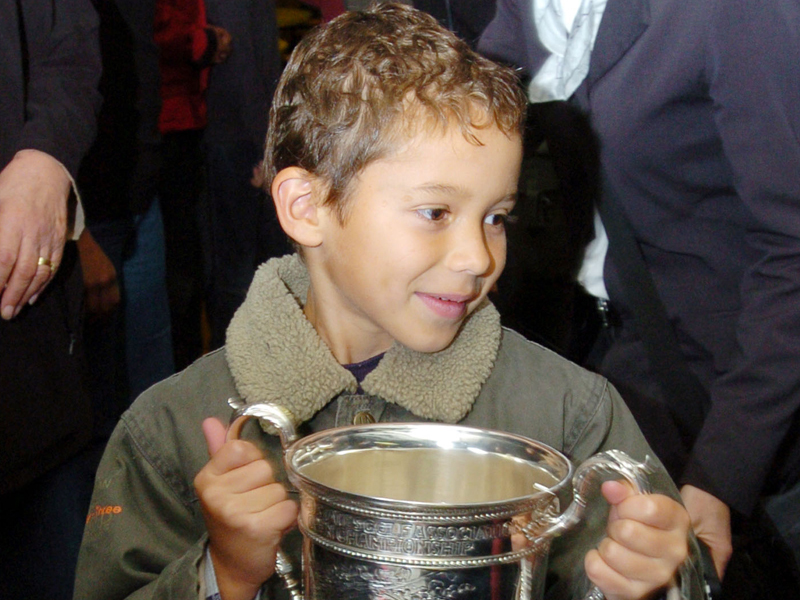 This photo may have been taken a month after Michael Campbell won the US Open in 2005. In the picture, Thomas, Michael’s son, holds the trophy his father won against all odds at Pinehurst. Davis Love III was at Erin Hills last year for the US Open, caddying for his son Dru who qualified for the year’s second major as an alternate from the Georgia sectional qualifier. He might not have a US Open trophy in his cabinet, but it is surely a very special occasion for the 2016 Ryder Cup-winning captain.